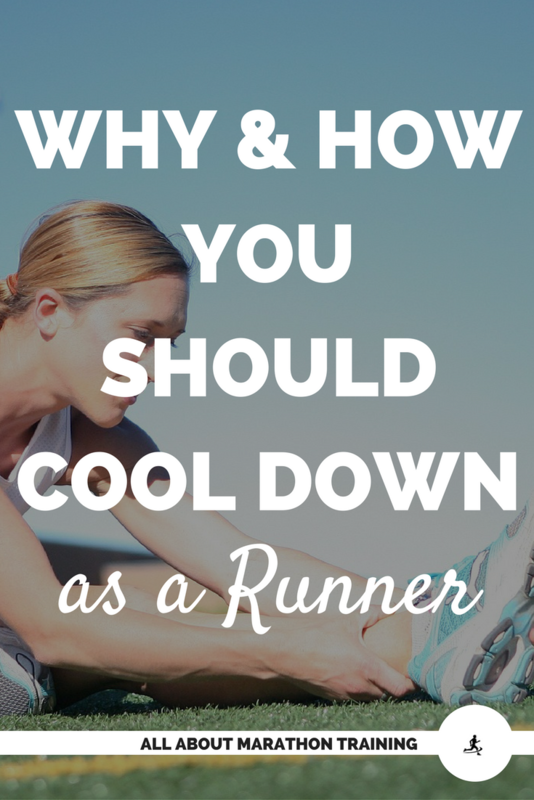 Running Cool Down: Why & How! Why & How You Should Cool Down! It's easy to gloss over the cool down when you finish a run. 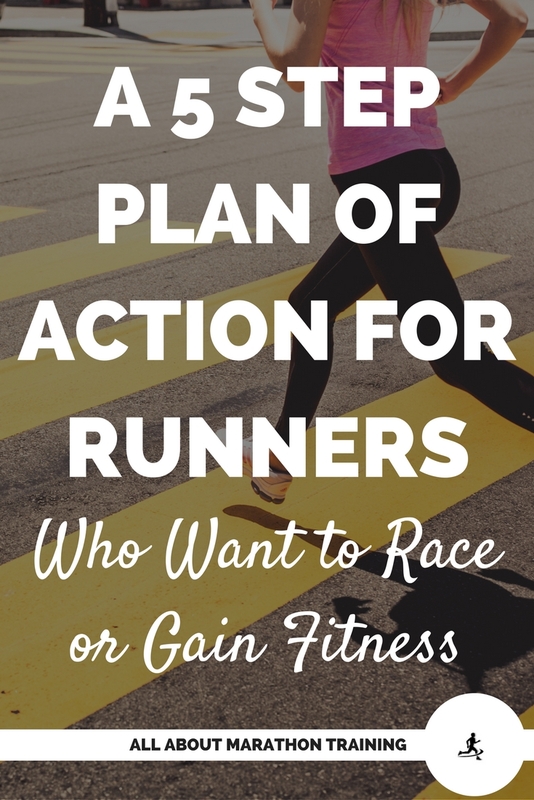 I want to make you aware of WHY (& how) we need to do it though after our runs. We are much more likely to actually do something if we fully understand the reasoning behind it. First off...your run is never complete until you cool it down properly. The purpose of the cool down is to gradually bring our body back to its resting state. It's not good to go from a high intensity exercise like running to sitting on the couch in a hot sweaty mess. The most important reason is because it reduces the stress placed on our heart muscle and to get our blood pressure back to normal. Brings our body back to its resting state in an efficient and safe way. Wards off pain and tightness that you might experience in the following days. Helps protect against post exercise hypotension (rapid drop in blood pressure) due to the quick cessation of running. This can cause dizziness or even fainting. Helps keep your blood flowing instead of pooling in your legs. Do not sit down immediately after your run. This is probably the worst thing a runner can do even though it’s in our very nature to plop ourselves anywhere we see fit as soon as our run is over. Keep walking at the very least. Walk to get your water or post-running snack. Walk back around the block. Walk up the stairs to take your shower. Just keep moving. Light jogging is a perfect way to bring your body back down to its resting state. In the final half mile of your workout just slow yourself down to a nice easy pace. 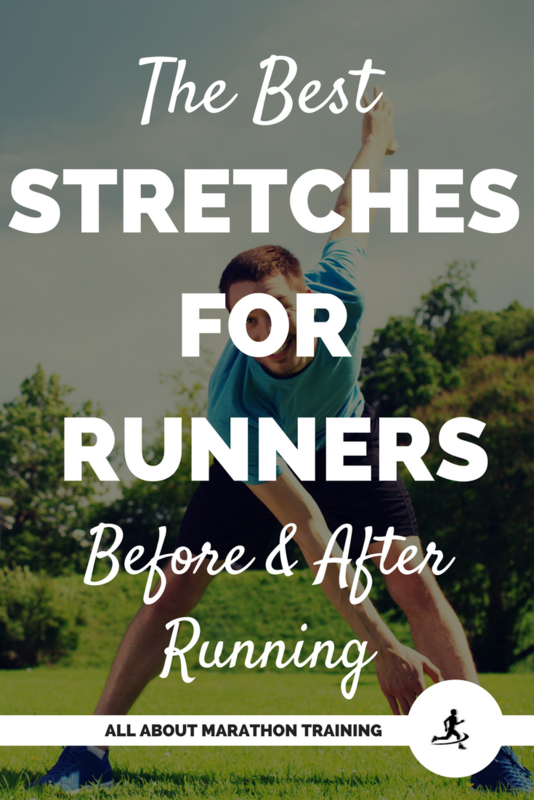 Unlike in your warm-up, static stretching is completely acceptable and encouraged! It will help to keep your muscles loose and ward off tightness. You may have noticed that runners tend to become very tight in their legs and hips especially after years and years of running. This is because they skip the stretching. If you want any hope of keeping your flexibility you must include stretching! Do a light jog or walk for about 5-10 minutes or half a mile. Do some stretching for about 10 minutes. Hold each stretch for 15-30 seconds. If you just completed a long run, eat something high in protein within 30 minutes of finishing. 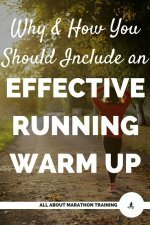 Quick Tip: If you can’t make time for a scheduled cool down, (or just don't want to!) implement it into what you are doing. You can do sidesteps while typing, cooking, drinking water, etc. The same goes for stretching. Get creative in fitting it in. Your body will thank you not only immediately but in the years ahead. 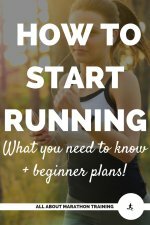 How to start a running routine! 5 Step Plan for Gaining Fitness!